For example, our tower tipped over, our tennis ball kept falling off, and the weight of the tennis ball bent our tower. If any of these things happen to you, figure out a way to fix the problem so that your tower works as expected. 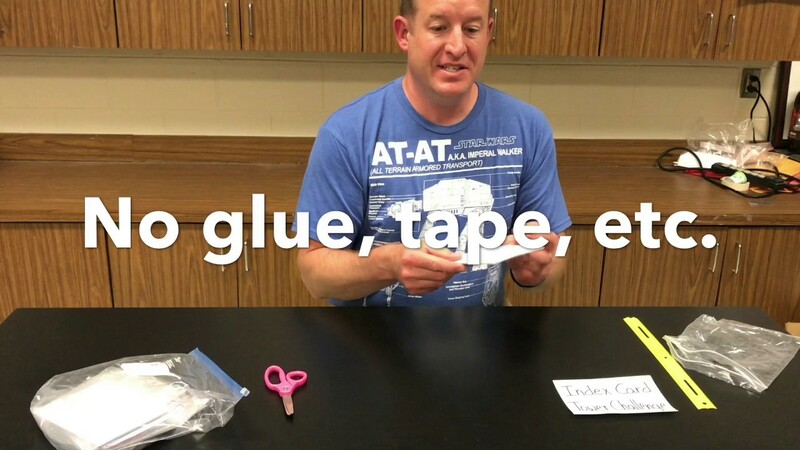 You can create these challenges out of almost anything: index cards, playing cards, blocks, newspaper, or plastics cups. Here are two fun tower challenges that my middle school students love! 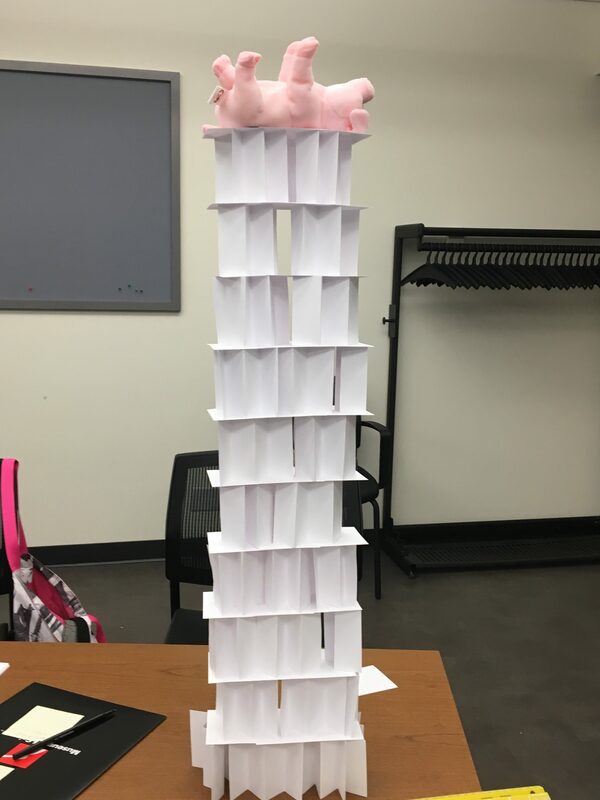 Here are two fun tower challenges that my middle school students love!